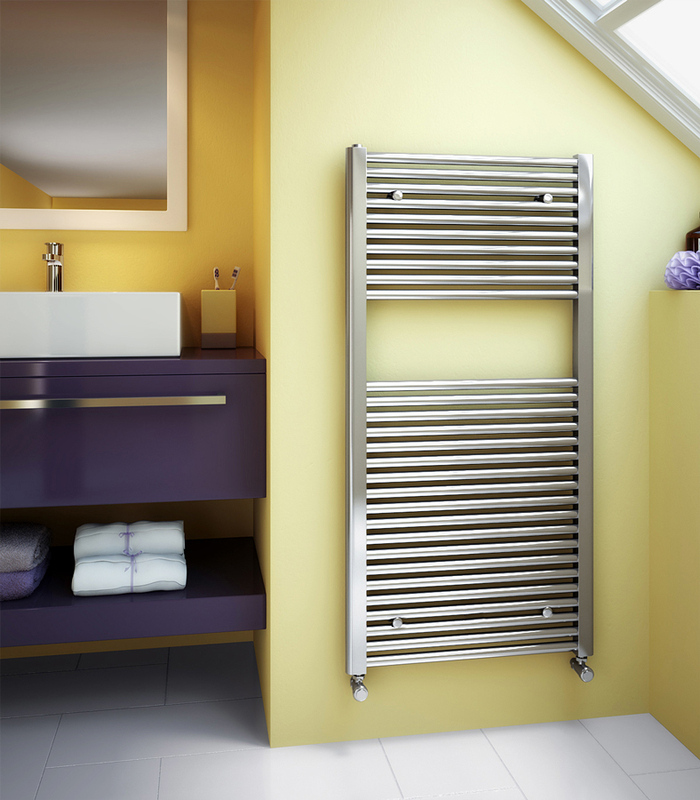 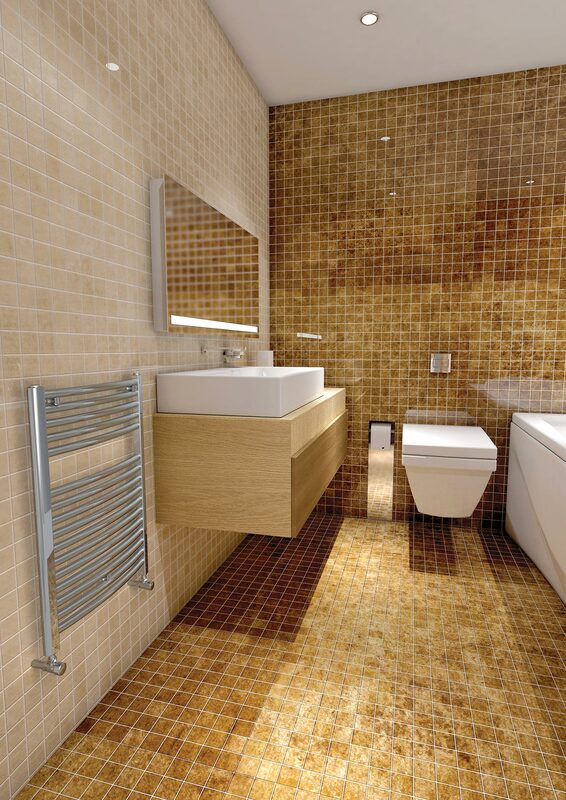 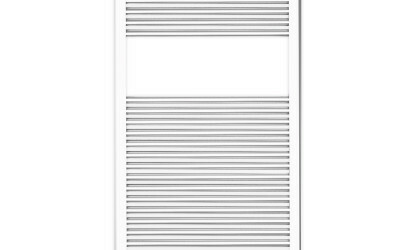 The Stelrad Classic Towel Rail is sophistication born from simplicity. 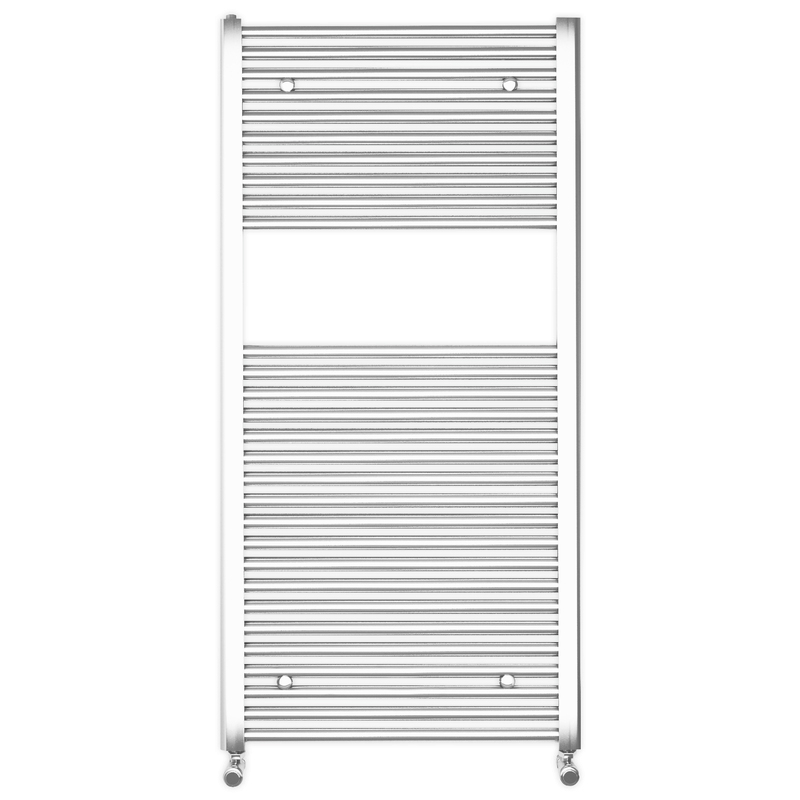 Available in a range of sizes and outputs, the heated towel rail is ideal for bathrooms and kitchens due to its practical drying performance. 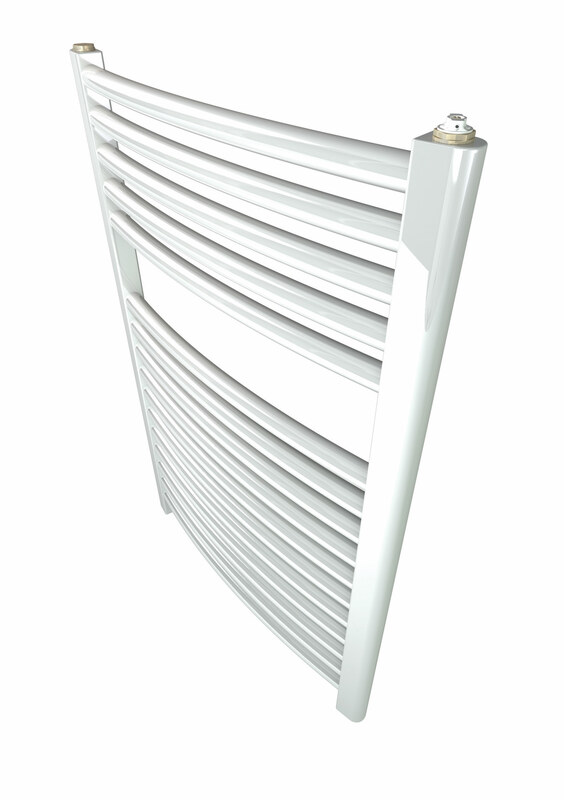 Choose from a straight or curved rails in a white or chrome finish. 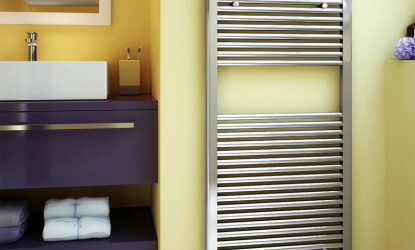 Every one of our heated towel rails come wrapped in robust, practical packaging that will keep the product pristine, right through to handover. 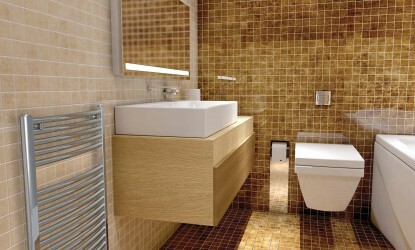 Protective through storage and transit, the new packaging design also allows for installation prior to removal. 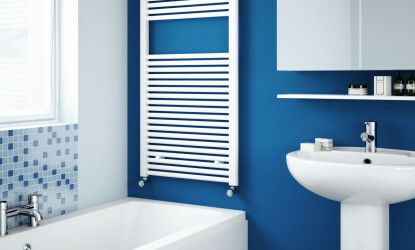 Strictly controlled independent laboratory testing ensures that all Stelrad radiators are guaranteed to perform to a maximum working pressure of 116 psi (8 bar), and conform to BS EN 442, the European Standard for radiators. 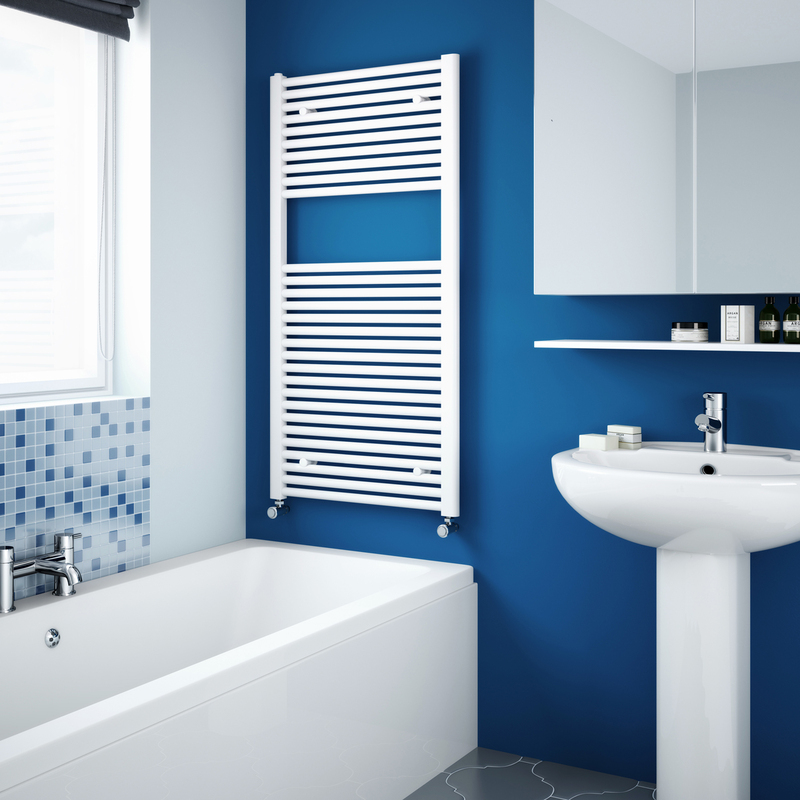 Stelrad radiators are available in white (RAL 9016) as standard, however the specific radiator identified is also available in Chrome. 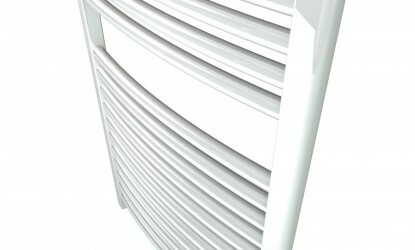 The colours shown are reproduced as accurately as this process will allow and can be made to order on the identified products.